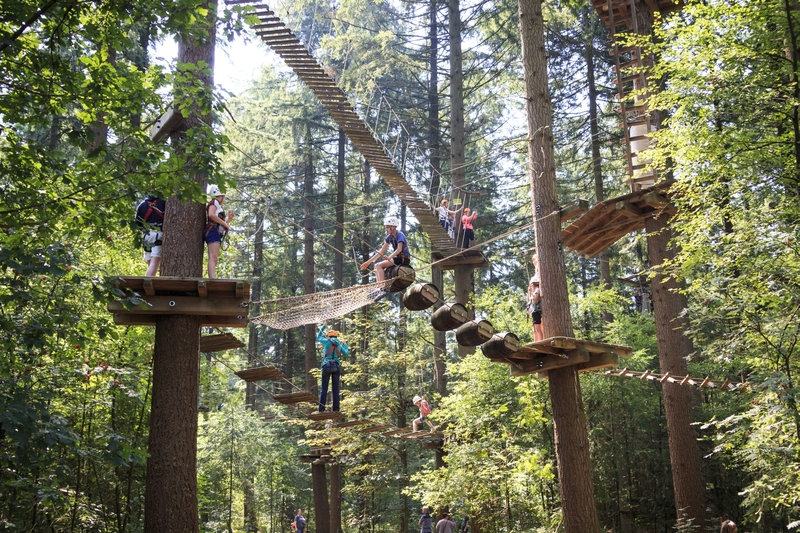 The Klimbos Garderen woodland climbing centre is situated in the heart of the Veluwe region, surrounded by nature. It is the highest of its kind in the Netherlands! Above all, the unique safety system ensures that it’s completely safe. Thanks to the choice of routes at varying heights, the climbing centre is also extremely suitable for beginners and less agile climbers. The ‘Fun trail’ at 5 metres high, for example, features various bridges, a spider’s web and a see-saw. 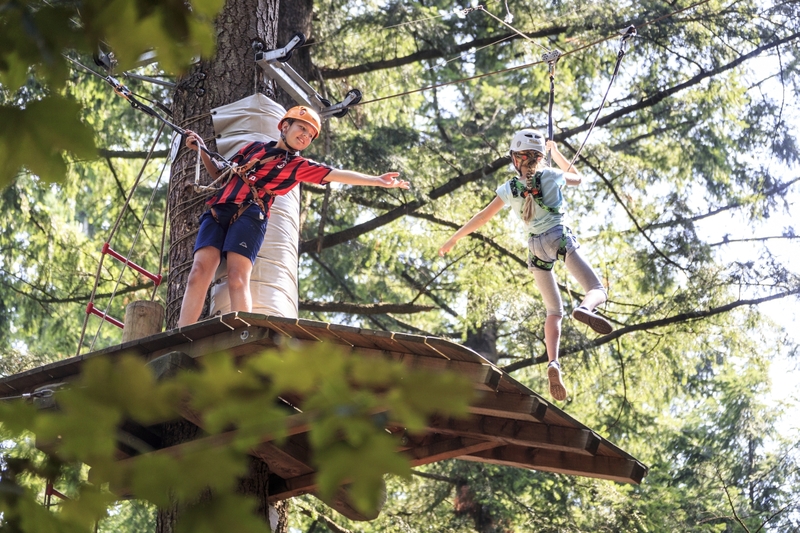 But Klimbos Garderen also boasts the Netherlands’ longest zip wire which whizzes you through the trees and across to the other side (and you can have your photo taken in the process). The real daredevils can even cycle to the next platform at 25 metres above the ground – but they get a fantastic view in return, of course! The unique MARVEL Superhero trail has been developed in conjunction with Disney XD. 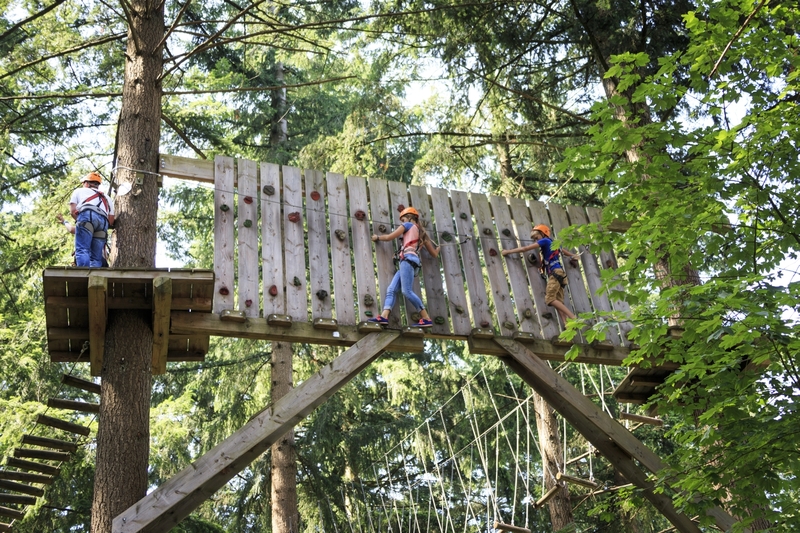 At 5 metres up, this fun route includes a surprising zip wire halfway round plus a thrilling slide at the end so you feel like a true superhero as you whoosh back down to earth! 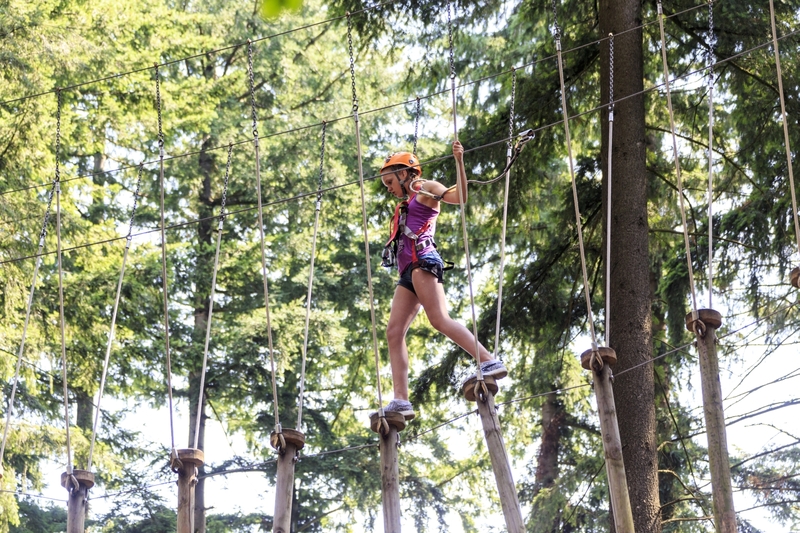 When are you coming to enjoy the spectacular thrills and spills at Klimbos Garderen?